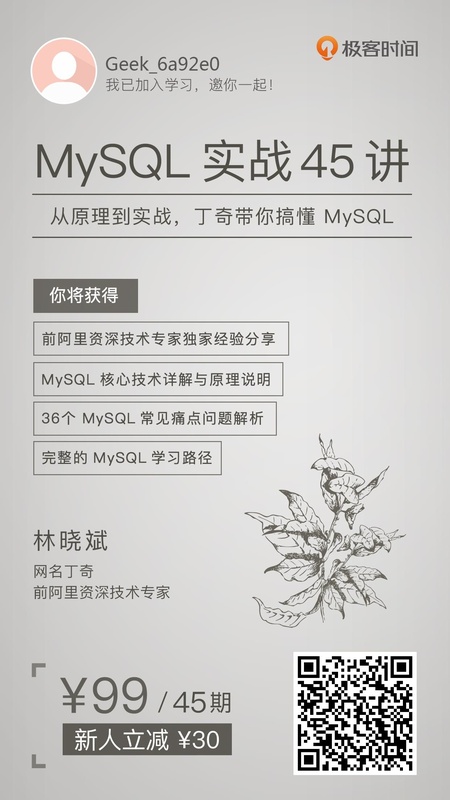 Starting MySQL....The server quit without updating PID file[失败]a/mysql/data/SL010A-IVAMD1.pid). 2017-03-15 09:08:01 23485 [ERROR] InnoDB: The system tablespace must be writable! 2017-03-15 09:08:01 23485 [ERROR] Plugin 'InnoDB' init function returned error. 2017-03-15 09:08:01 23485 [ERROR] Plugin 'InnoDB' registration as a STORAGE ENGINE failed. he MySQL server and restart it.